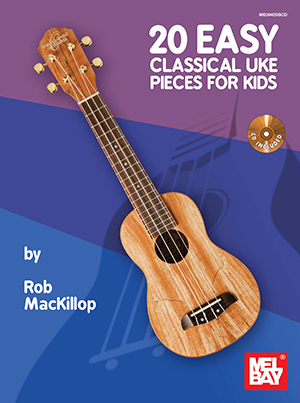 I got my first ukulele when I was seven years old, my first introduction to fretted-instrument playing. 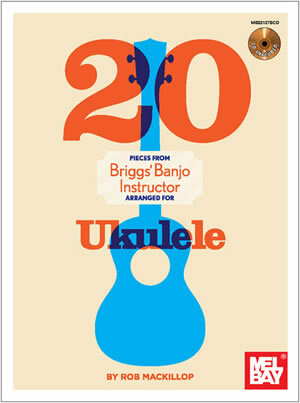 Most people start ukulele by strumming chords to songs, and many of my students do just that. 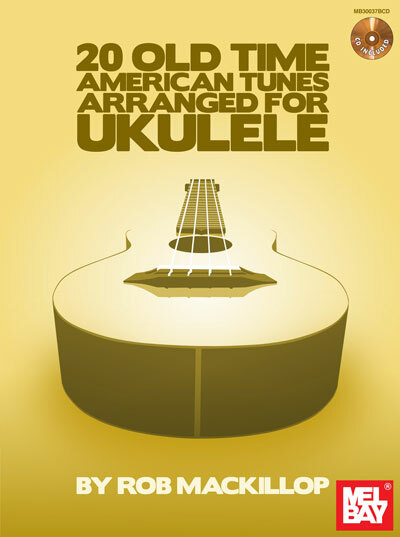 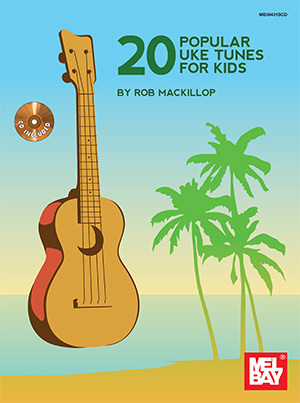 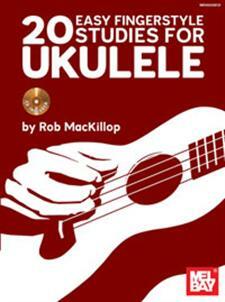 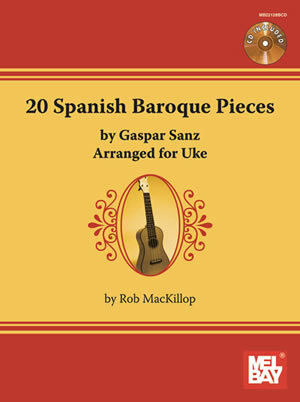 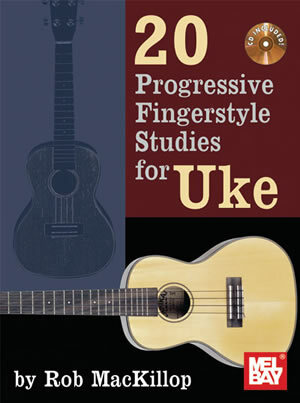 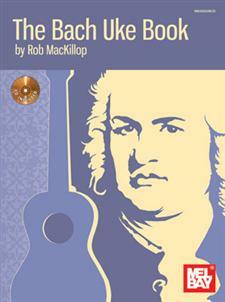 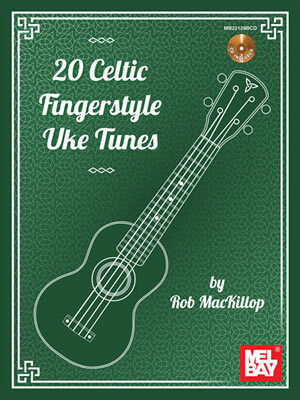 But I also teach Fingerstyle ukulele, where you can play complete instrumental tunes.